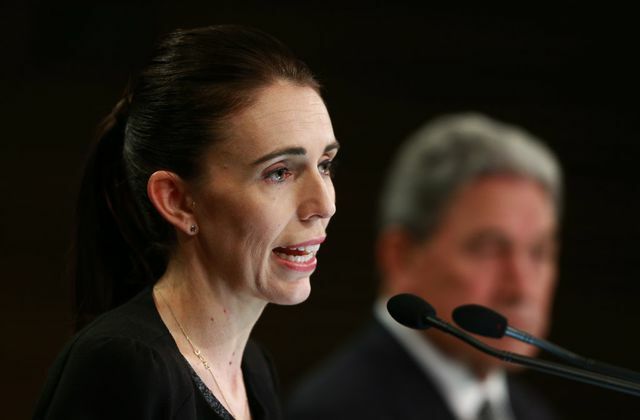 After Friday’s massacre of 50 worshipers at two Christchurch mosques in New Zealand, Prime Minister Jacinda Ardern announced on Thursday that all semi-automatic weapons, “assault rifles”, and high-capacity magazines used in the shooting will be banned. Describing these weapons as “military-style”, the Prime Minster made clear that these weapons will be restricted to military and police use only, revoking ownership from normal citizens. She hopes that this new wave of gun reform will be passed quickly and with a sense of urgency, mirroring the Australian model which was quickly enacted after a massacre in Port Arthur, Tasmania. In the wake of such a tragedy, the new laws are likely and expected to pass through parliament, which would have citizen required to turn in any weapons that the government deems “military grade” and private owners would have to give a “legitimate” reason why these citizens would want to keep their weapons. Similar to the political arena of the United States, sweeping gun control laws always come after a tragic shooting where unarmed people are gunned down by terrorists and murderers. Politicians are quick to label weapons as “military grade” or “assault style” to legitimize their agendas in the eyes of the public, but these terms are used incredibly loosely and can quite literally be applied to any sort of weapon imaginable. Contrary to the statistics after Australia enacted their gun laws in 1996, which are hotly disputed, gun control and restrictions do not deter criminals and those seeking to commit evil from acquiring them, instead these laws penalize law-abiding citizens. Good people can no longer own the same caliber weapon as those who would want to hurt them, making them defenseless. To take the United States as an example, the states with tighter gun laws experience higher rates of violent crime, while states with more lenient gun laws see far less. As mentioned before, these “reforms” are a knee jerk reaction to a terrible tragedy, and use the shock and sorrow of the public to push political agendas.